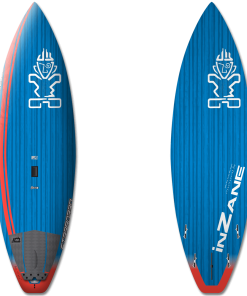 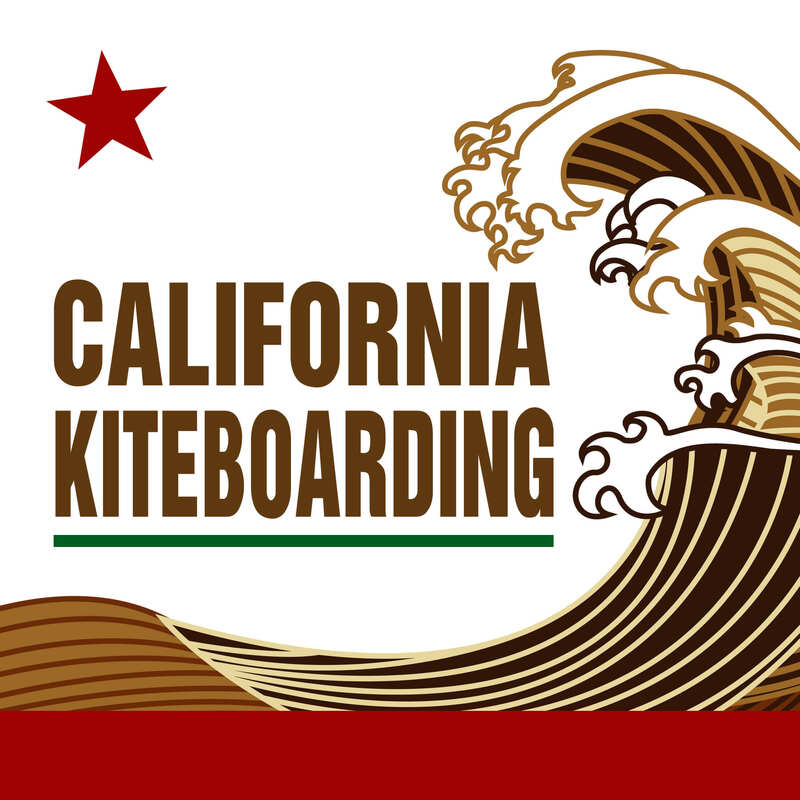 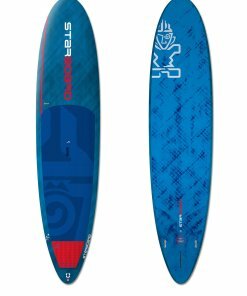 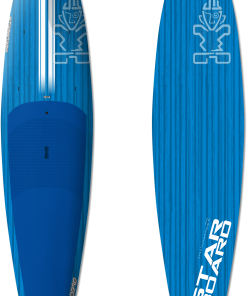 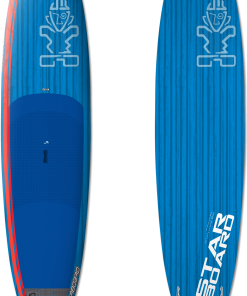 2018 Starboard Touring 12'6" x 31"
12’6″ x 31″ TOURING The most stable and widest design for heavier riders up to 110 kg. 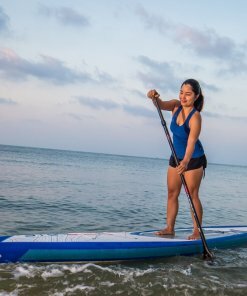 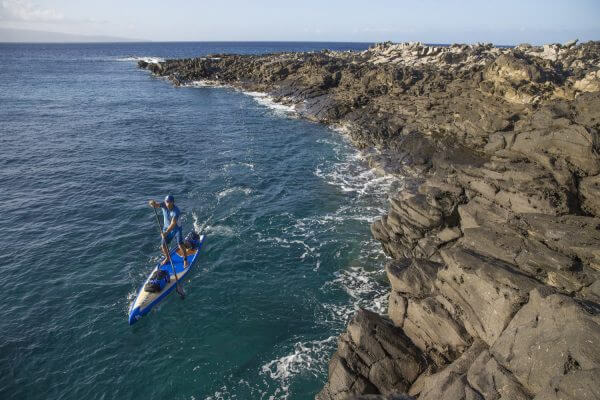 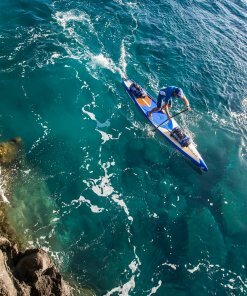 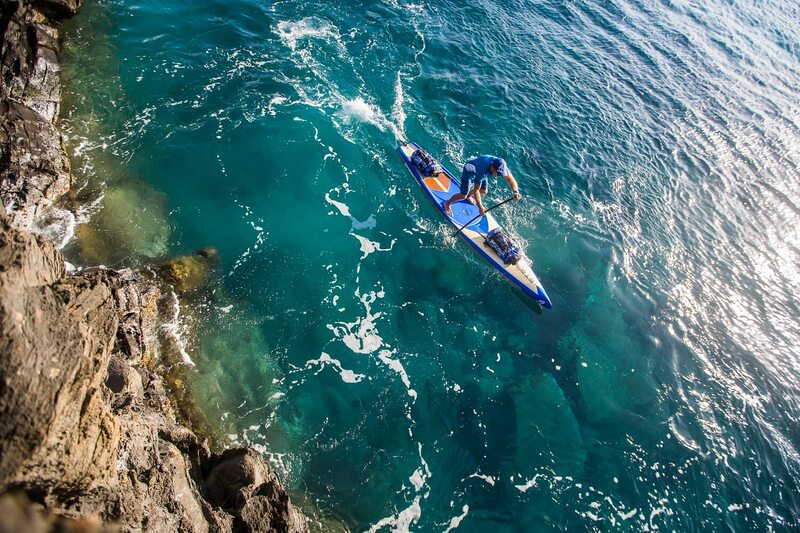 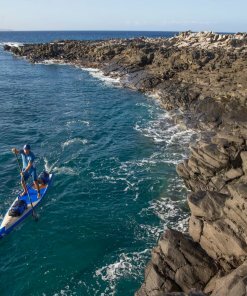 Target rider: Suited for all skill levels that want the fastest glide to paddle distances quickly with comfortable stability and the option to carry gear along the journey. 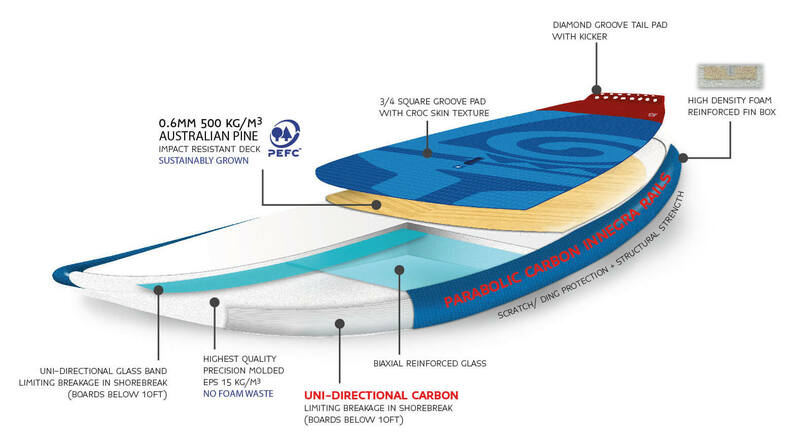 Construction: Available in Pine Tek, Starlite and Starshot. 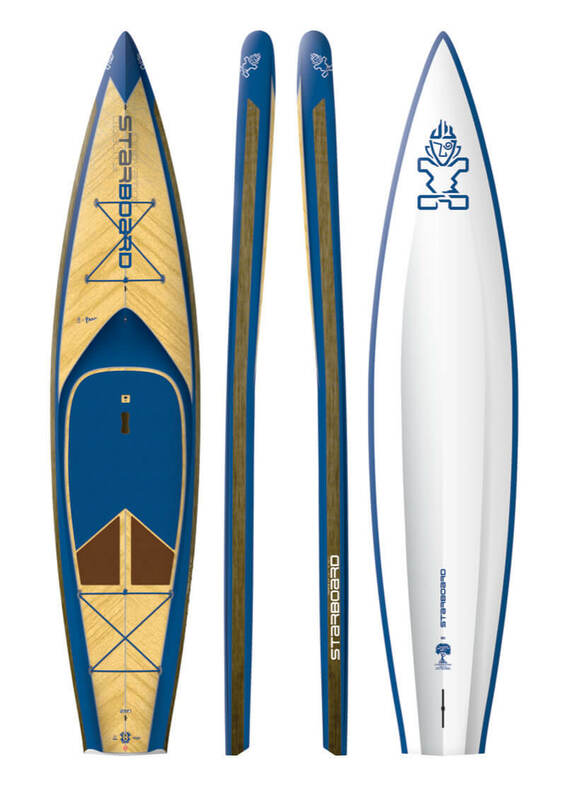 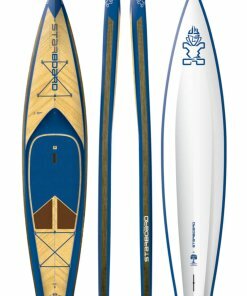 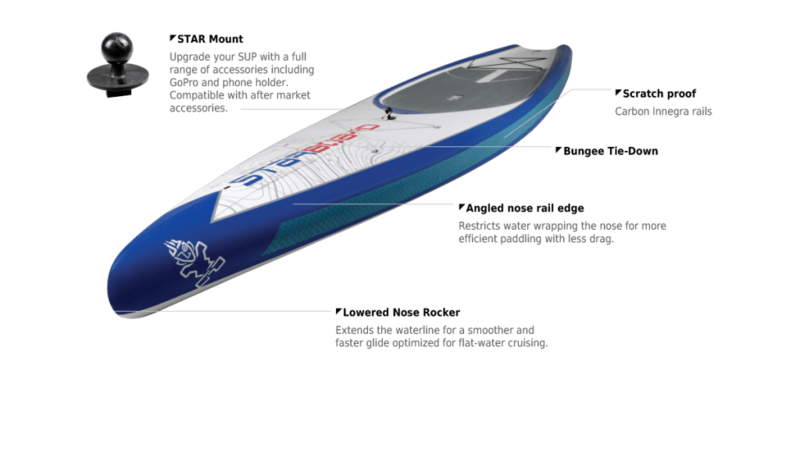 The 11’6″ x 29″ is also available in Paddle for Hope version. 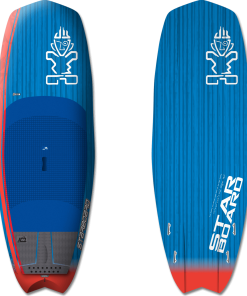 Performance: Exceptional glide from a hull based on the new world champion All Star design. 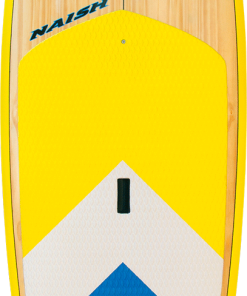 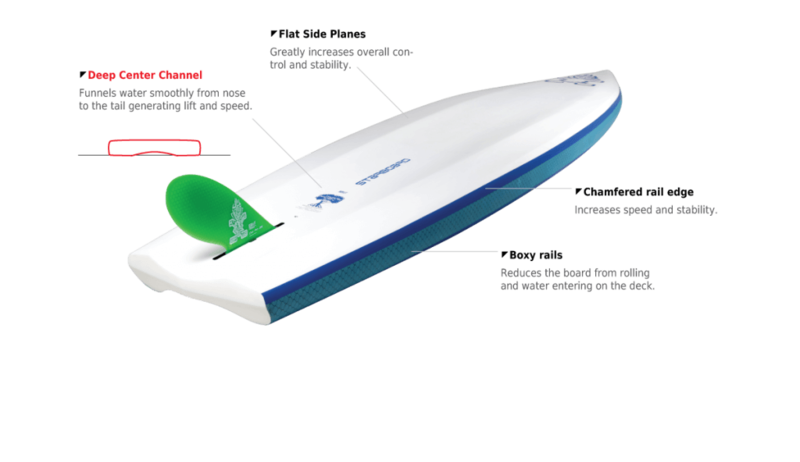 The added rail volume provides unique balance and flotation to carry gear and supplies The board pops up nicely on downwind runs, providing great glide. 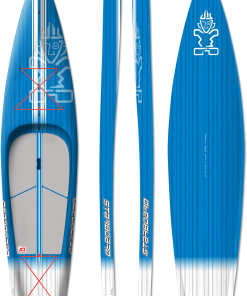 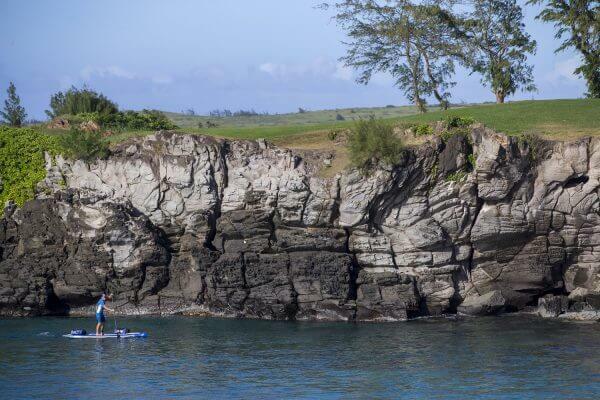 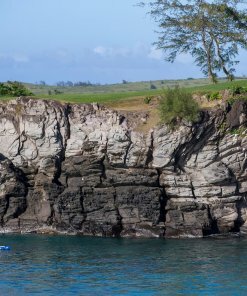 Key features: Deep center channel, boxy rails and flat side panes. 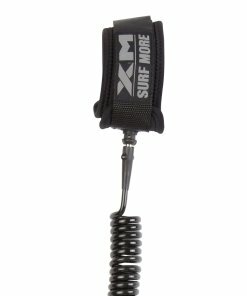 Star Mount to adapt your SUP with a full range of accessories. 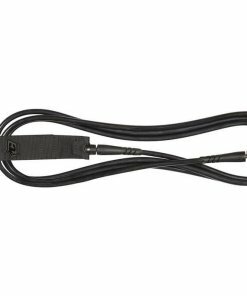 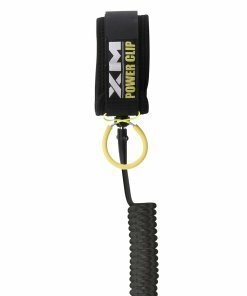 Bungee tie-downs and FCS mount. 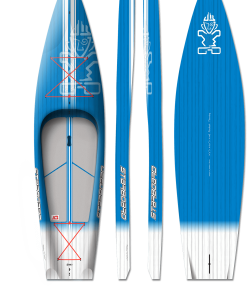 Conditions: Hull design and outline excels on flat-water yet volume placement enhances the performance for both upwind and light downwind chop.